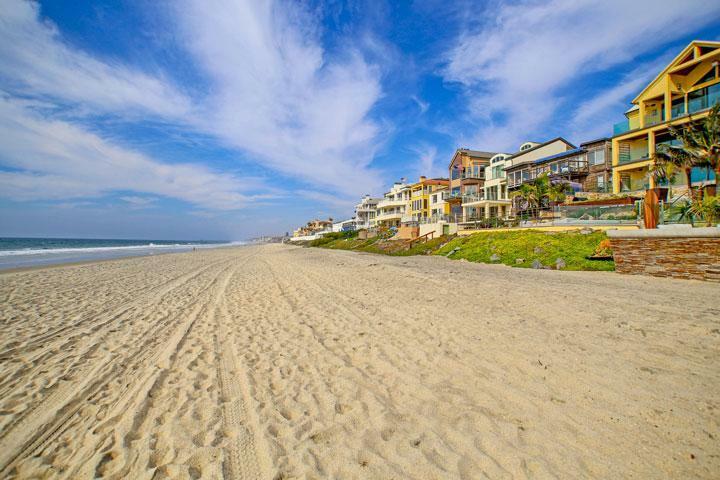 Find all the Crystal Cove Carlsbad community homes for sale here in the 92008 zip code. 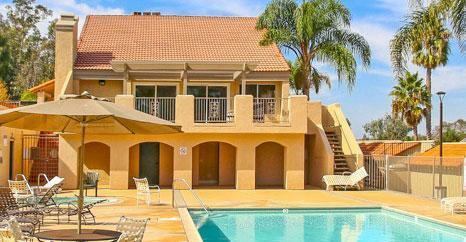 Crystal Cove is a single townhouse community complex on the west side of the 5 freeway. The location is near the cross streets of Tamarack Avenue and Garfield Street with an approximate two blocks to the beach. The townhouses are split level with vaulted ceilings and covered balconies offer the Master Bedroom. Homeowners association dues are very low with no Mello Roos. 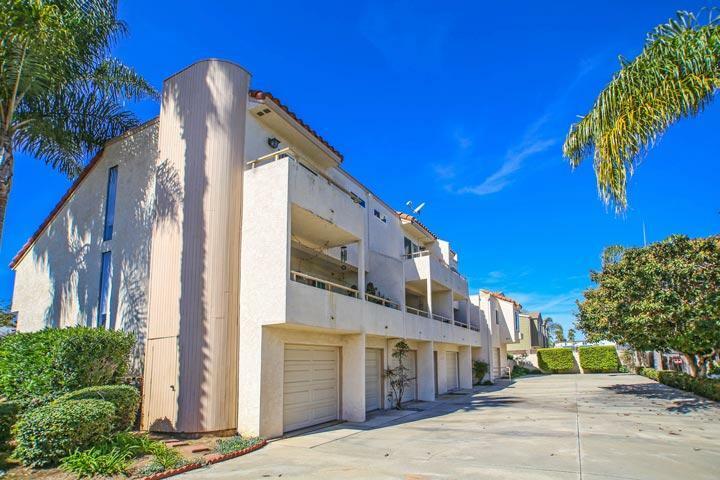 Our listings here offer detailed property and school information, property square footage, bird’s eye view, aerial map, and the exact date Crystal Cove homes were listed. Our local team of Carlsbad real estate agents are here to answer any questions you may have on any home or condo in the city of Carlsbad. Please contact us at 760-710-0268 for viewing appointments.